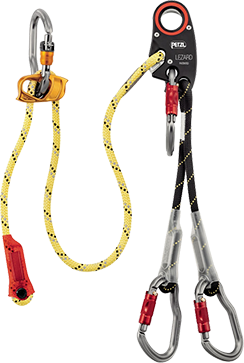 Arnes Camilla There are 7 products. 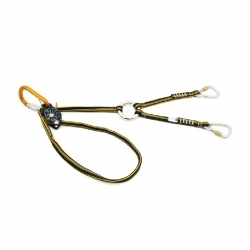 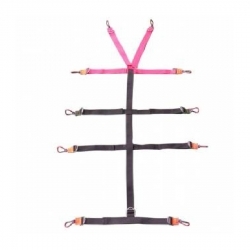 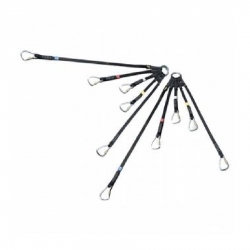 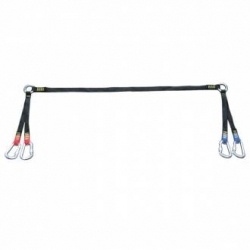 Harness lifting multi-function two piece. 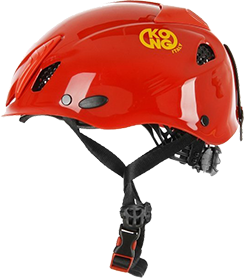 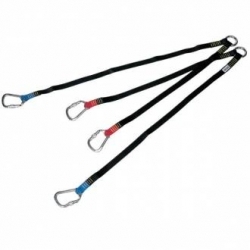 Formed by four belts with extreme colors (2 red/head - 2 blue/feet) connectors and Key Lock with security screw. 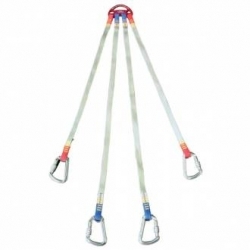 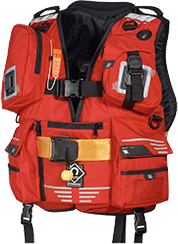 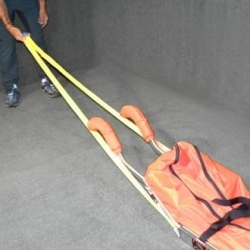 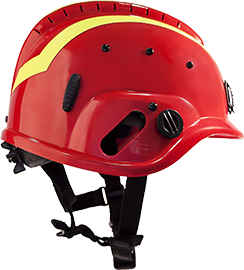 Belt of a high load to the hook to the rope in the lowered vertical or in a vacuum.Its introduction on the structure of the stretcher is simple and ensures maximum security.Length 7.4 m.
Harness lift for stretcher Lecco formed by four belts with extreme colors (2 red/head - 2 blue/feet) connectors and Key Lock with security screw.